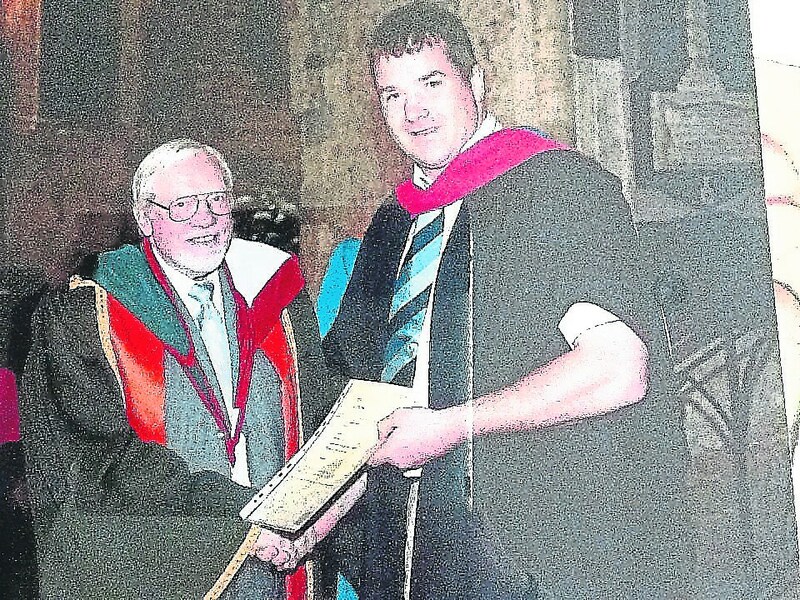 A FOUNDING academic of University of Limerick, who acted as an advisory to the Government to introduce free education, has been laid to rest. Prof Noel William Mulcahy served as vice-president of the former National Institute of Higher Education (NIHE) in Limerick—now University of Limerick—as well as serving as the institute’s dean of Engineering and Science in the 1980s. Prof Mulcahy, 89, died at St Vincent’s Private Hospital this Thursday, and is survived by his wife Caroline, his children Daragh, Colm, Aisling, Garech and eleven grandchildren. Prof Mulcahy was selected to Seanad Eireann in 1977 by then-Taoiseach Jack Lynch, and served as senator until 1981. Through his relationship with Minister O’Malley in the 1960s, he was tasked with finding a way to establish a university of Limerick. Prof Mulcahy previously worked for Raidio Eireann (now RTE) where he helped set up Ireland’s first television system. He had previously researched the area of television transmitters in London, according to an oral history project at UL. His expertise was noted when he was appointed to the 14th Seanad in 1977. In a debate on capital funding for telephone development in November 1977, Labour senator Justin Keating particularly wanted Prof Mulcahy’s input in the discussion. “I hope he will give us his mind on it because he brings to the Oireachtas a very useful knowledge of what management is and how it can be applied,” the senator said. Education Minister John Wilson once commended Prof Mulcahy for the “development of the technology part of our education system”. Prof Mulcahy was buried at Kilquade Cemetery.